Disposable plastic cartridges are available in 2.5, 6, 8, 12, 20, 32 oz. (approximate metric value 75, 177, 237, 355, 591, 960cc) and 1/10th gallon capacities. 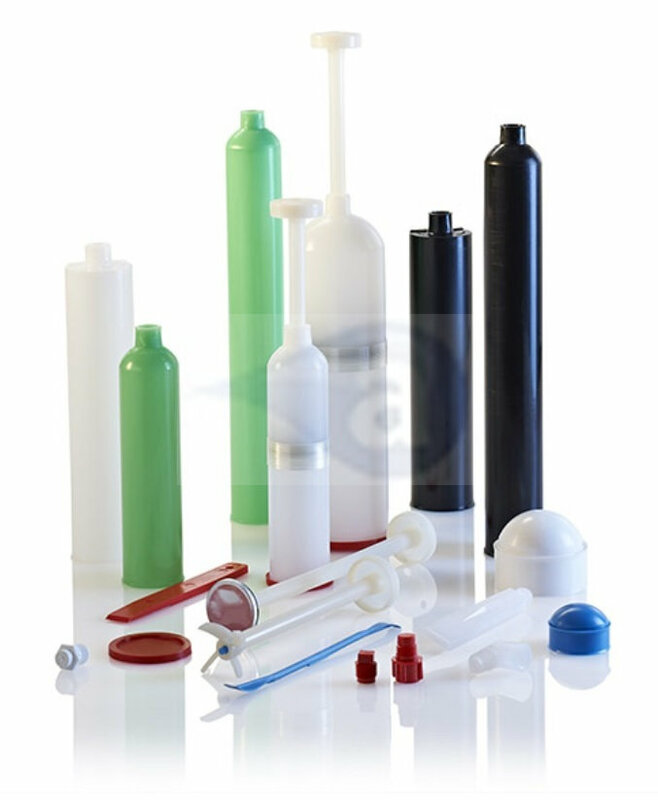 Manufactured in high-density green colour polyethylene (HDPE). All sizes feature a 1/4 Inch NPT (6mm) female thread dispensing orifice for secure attachment of nozzles or 1/4 Inch threaded fittings. We stock manual and applicator guns for these cartridges. 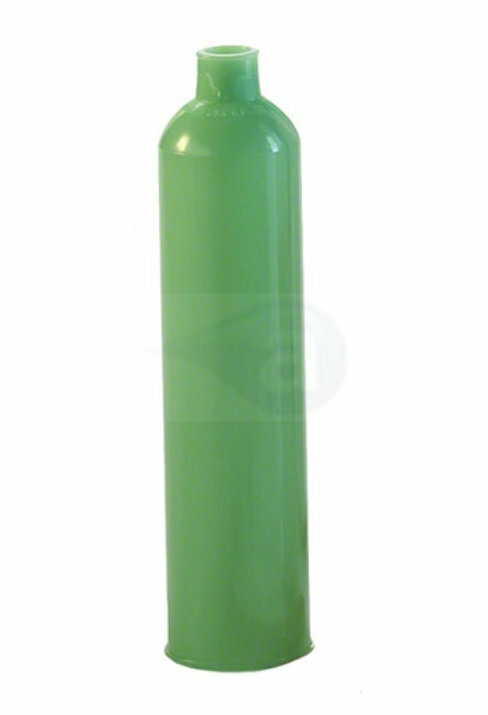 Summary: Green HDPE 6 Ounce (177ml) size cartridge only.